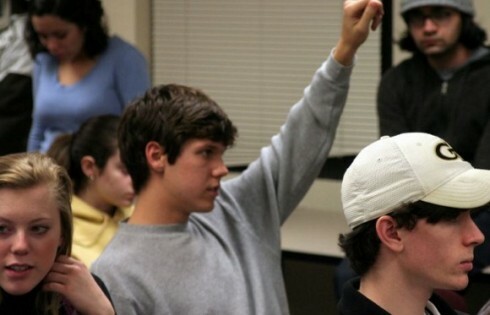 Seven intellectual arguments to debunk your college professor. 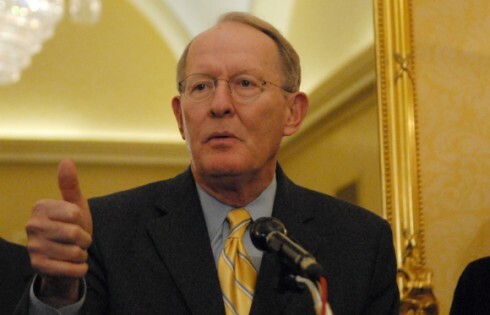 Something's wrong when compliance costs are higher than tuition. 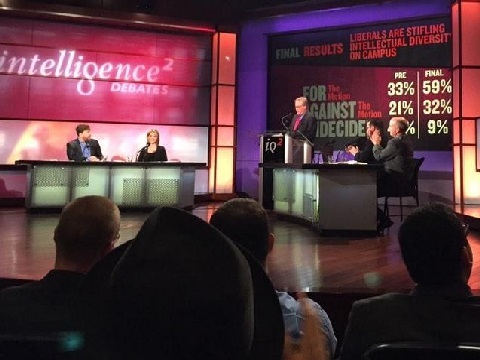 Team arguing that liberals stifle intellectual diversity wins the audience in friendly debate Tuesday at George Washington University. 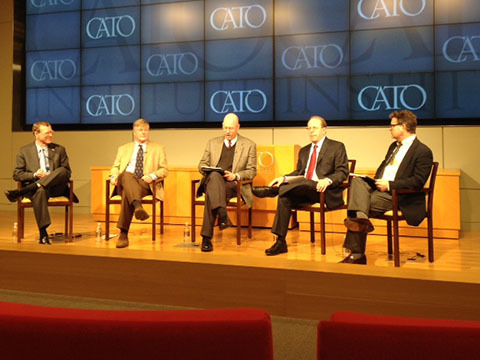 Left-wing faculty bellow about them because 'they threaten the politicization of the campus,' report author says. 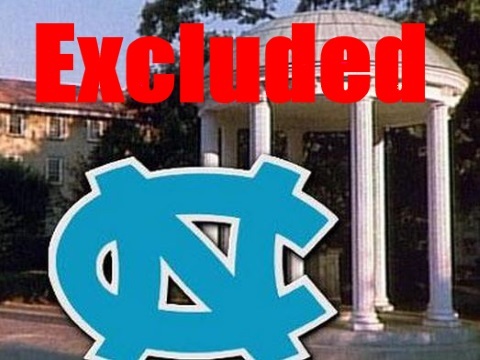 Right-leaning student groups ignored by University of North Carolina administrators for diversity powwow. 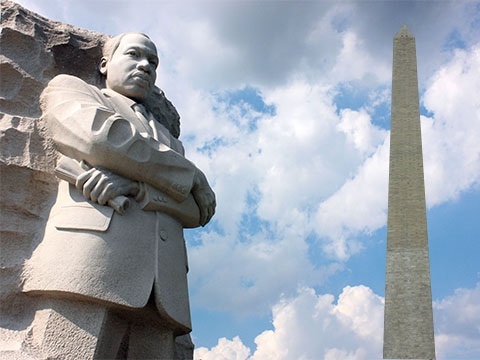 Racial issues Professor: MLK Memorial a reminder of racism, racial divide in Washington D.C.
American University 'race, privilege and class' panel slams ‘diversity’ in D.C., white cops.